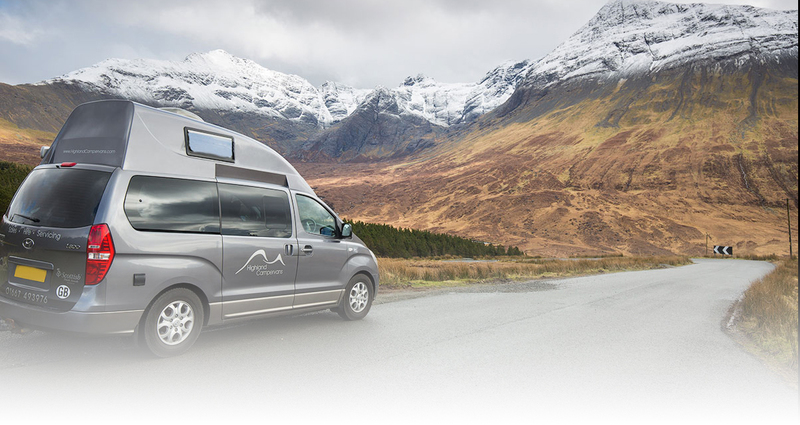 A campervan or motorhome holiday is a great way to explore the vast, rich and varied natural beauty of Scotland. 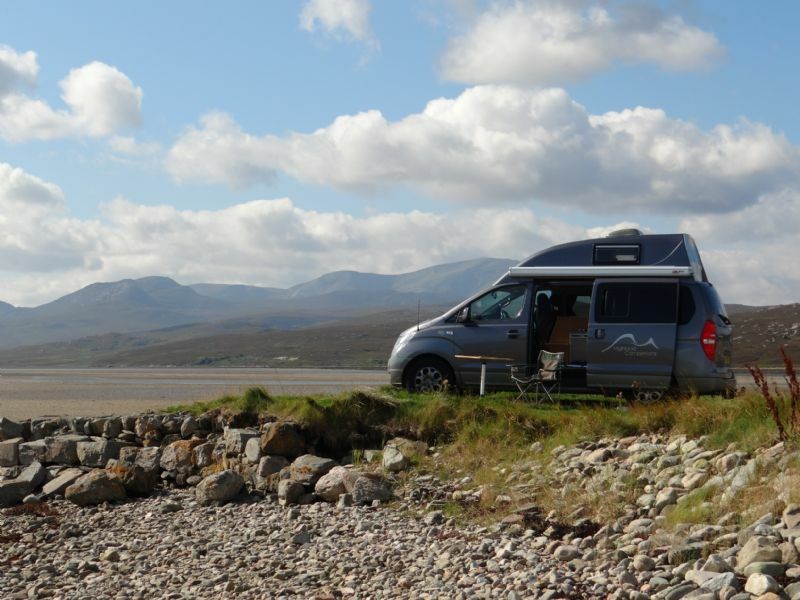 There are plenty of fantastic campsites spread all over Scotland which provide great bases from which to explore. There are also lots of opportunities to freedom camp with your vehicle (wild parking overnight in non-designated sites without facilities). You’ll never find an approved list of these places, as that would direct too many people to the same site and ruin it very quickly. 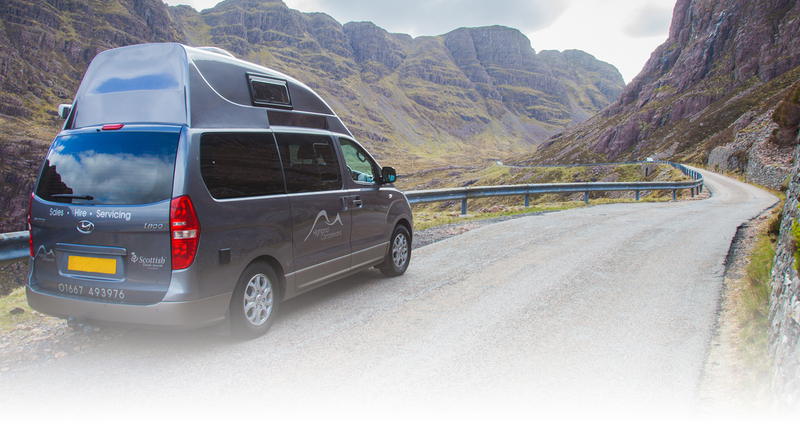 As there are an increasing number of people wanting to enjoy this way of experiencing Scotland, it is important to follow some simple, and common sense guidelines. In doing so, you’ll hopefully help support a sustainable way of experiencing Scotland.... and we will all be able to enjoy freedom camping for many years to come. 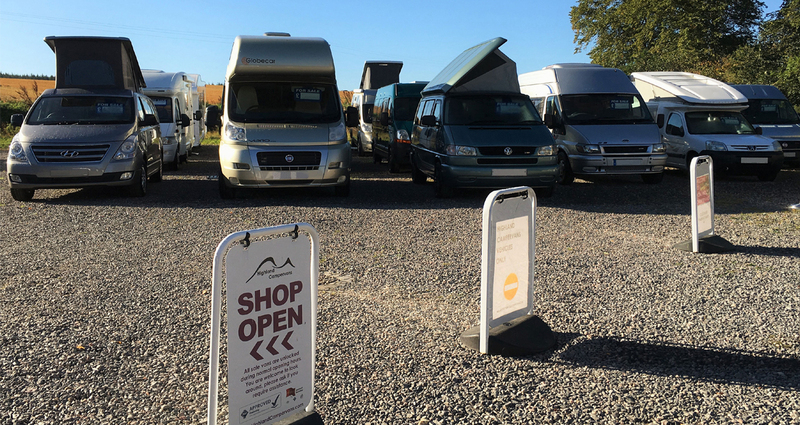 You can also get further freedom camping information about freedom camping HERE on the Freedom to go site. 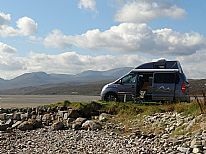 Should you have any questions about freedom camping in the Highlands, please do not hesitate to contact us at Highland Campervans and we will be happy to answer all your questions.